The truth about the active ingredient in some insect repellents. What is DEET anyway? It sounds so mysterious, but it isn’t! DEET is simply the common name for N,N-Diethyl-m-toluamide. 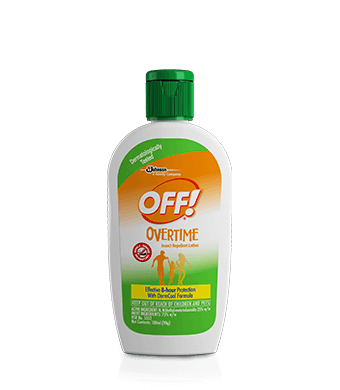 It’s been in use as an effective insect repellent since it was developed by the U.S. Army in 1946. FACT: DEET does not kill mosquitoes—it deters and repels them. DEET interferes with neurons and receptors located on the mosquito’s antennae and mouth-parts that detect chemicals such as lactic acid and carbon dioxide. MYTH: Children should not use products containing DEET. FACT: When applied correctly, DEET is appropriate for use on children. 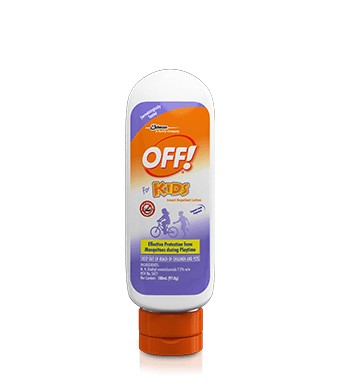 Products containing DEET can be used on children. Always read product label instructions, and when applying on children, spray on your hands first, and then apply to their skin. 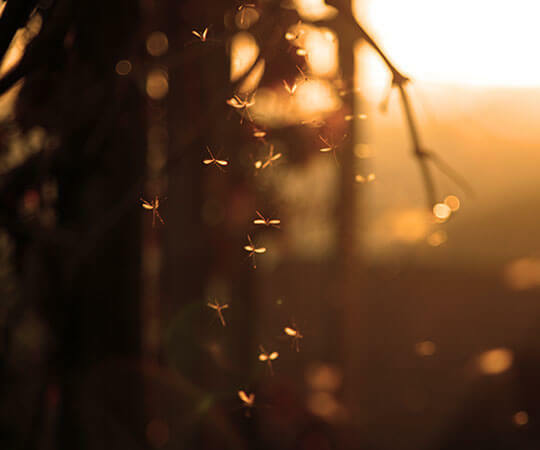 MYTH: It’s the smell of DEET that repels mosquitos. FACT: DEET makes it hard for mosquitoes to land on you and bite you. There are several theories on how DEET works to repel mosquitoes, and the science continues to evolve on the specific mode of action. When applied correctly, DEET forms a vapor barrier at the skin surface that deters mosquitoes from landing on the skin. MYTH: DEET is a relatively new synthetic chemical. FACT: DEET was developed by the U.S. Army in 1946. DEET was first developed by the U.S. Army in 1946 for use by military personnel in insect-infested areas. MYTH: DEET is the same as DDT. FACT: Nope! DEET is not DDT. 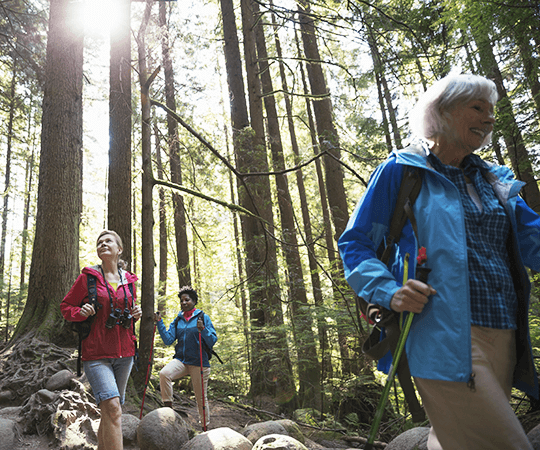 MYTH: The higher percentage of DEET, the better protected you are. 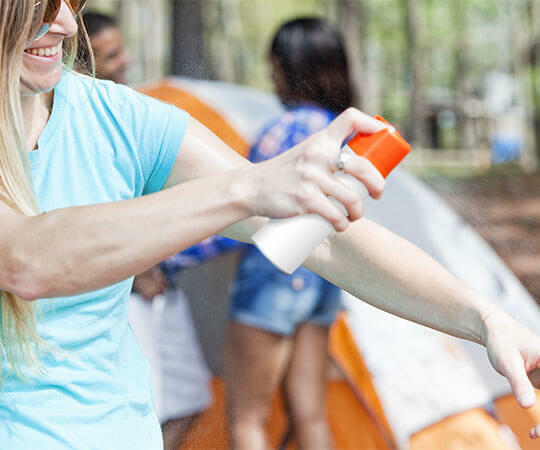 FACT: The level of DEET in repellent only determines how long the protection lasts.